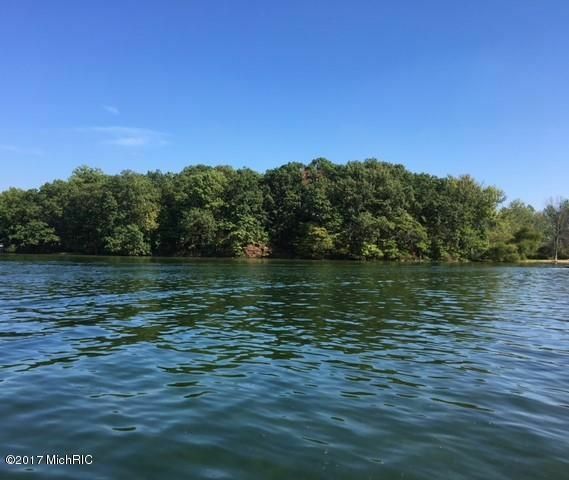 Rare Building Opportunity on Gun Lake with 150 feet of frontage, an acre of mature trees, sandy bottom shoreline with beautiful views and sunsets. 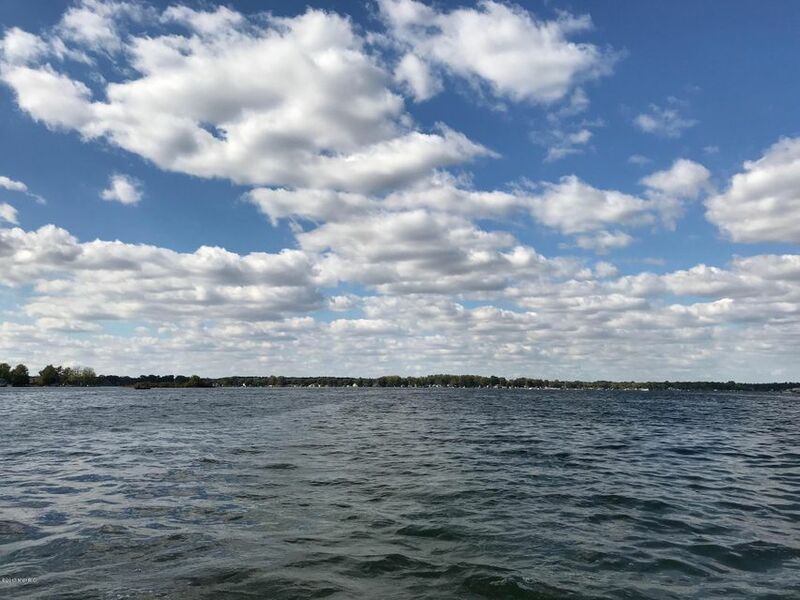 Set on 2700 acres of all-sports Gun Lake and conveniently located between Kalamazoo and Grand Rapids, you'll enjoy water skiing, tubing, sailing, great fishing, kayaking, jet skiing, and hiking at the state park. Boat to dinner or just enjoy the boat ride. First time offered. Pick your builder and design your Dream Home.